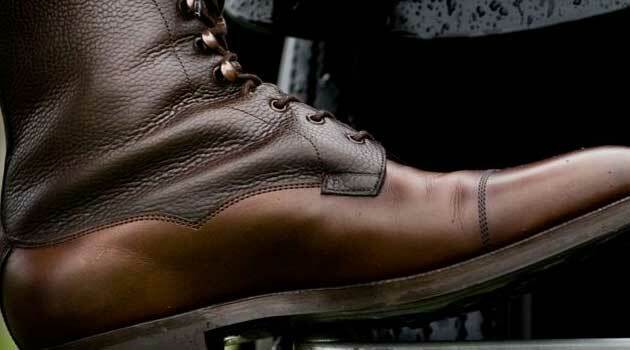 Men’s Boots – What Is A Brogue, Viper, Hiker, Biker Boot? Let’s face it, those of us who love a good bit of sartorial wear, love winter. It gives us the perfect excuse for layering up; to wear not only a t-shirt – like we might in warmer climes – but jumpers and cardigans and coats and blazers. It also gives us the opportunity to wear boots. The market is currently awash with boots, but it’s also rife with questions: what ones should you be looking out for, can you wear them with a suit and are bikers boots just for bikers? Read on and you may just find the answers.